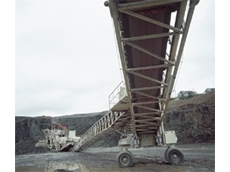 Screening media available for optimum end product quality. 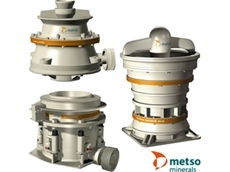 Metso minerals offer robust, high performance screening solutions. 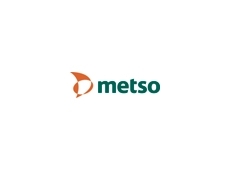 19/08/11 - Metso Minerals are pleased to announce they have developed a fully recyclable modular screening media; Metso Trellex LS-Eco. 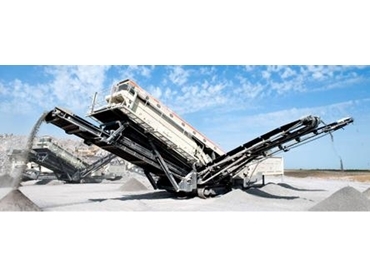 05/10/10 - Available from Metso Minerals (Australia), Nordberg LL mobile conveyors have been specifically designed to link the Lokotrack primary crushing unit to other processing stages.